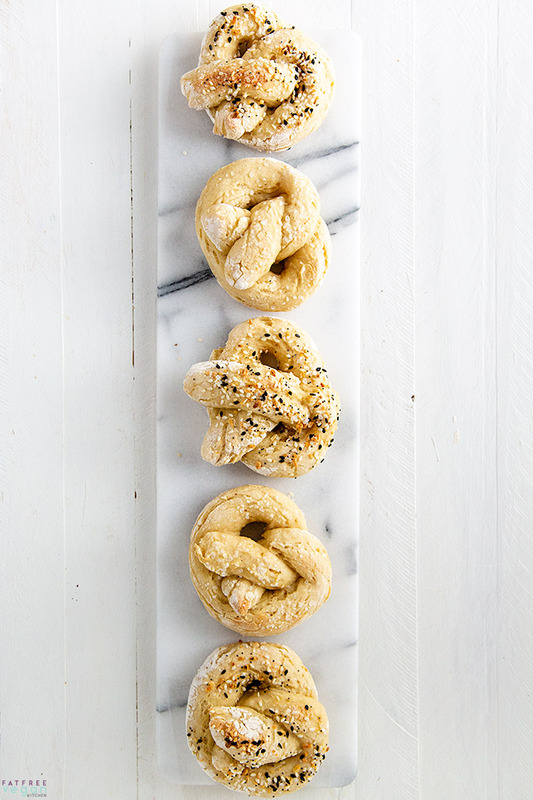 High in protein, low in fat, these vegan soft pretzels are hearty and delicious. You can be enjoying them in less than an hour! The post Easy Vegan Soft Pretzels appeared first on FatFree Vegan Kitchen.